Elisabeth’s husband commits suicide. 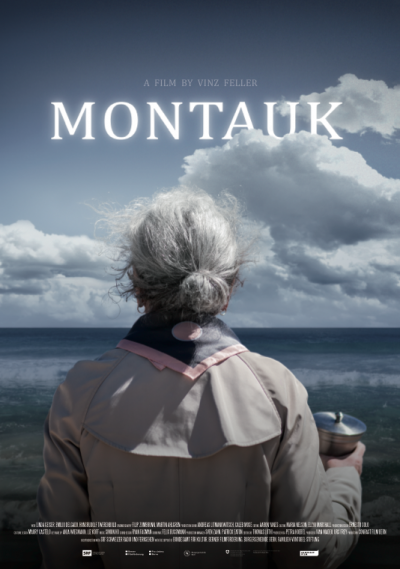 His last wish was to travel to Montauk where the couple met years ago. So Elisabeth embarks on a last journey from Switzerland to the US together with the ashes of her late husband. A journey synonymous with anger, acceptance and reconciliation. Premiered at Clermont Ferrand International Short Film Festival and had over 50 screenings worldwide. 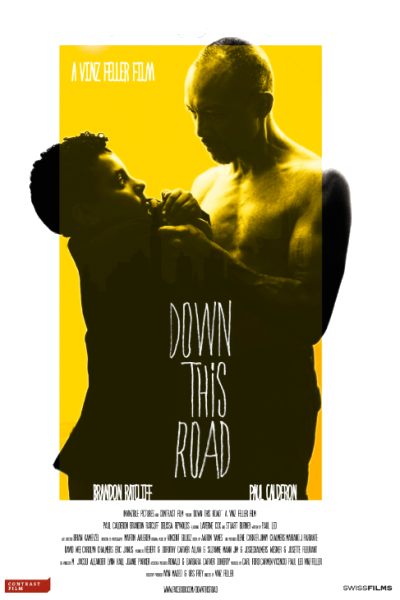 This tender drama is about two lost souls, a father and his preteen son who seeks out his estranged dad after running from his mom’s workplace with a wad of stolen bills. His dad comes to realize that sharing his pain with his son is ultimately better than facing life alone. Premiered at Tribeca Film Festival and had over 80 screenings worldwide.